Briony has a secret. 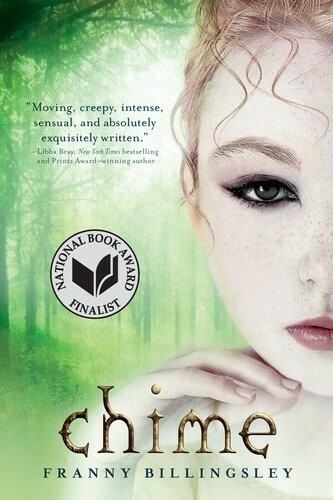 It is a secret that killed her stepmother, ruined her sister's mind, and will end her life, if anyone were to know. She has powers. Then Eldric comes along with his golden lion eyes and a great mane of tawny hair. He is as natural as the sun, and he treats her as if she is extraordinary. 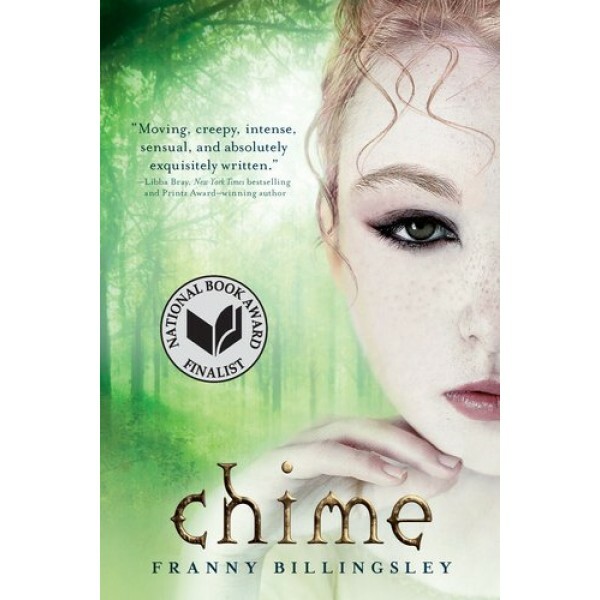 And everything starts to change... Chime is a haunting, brilliantly written novel that will stay with you -- its magic, its romance, its world like none other.